Fishermen should wear sunglasses for a number of reasons, the biggest being the protection of their eyes from damage. 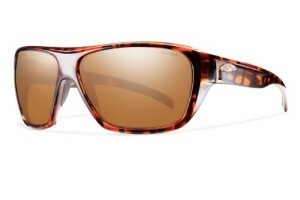 Here are some of the top polarized sunglasses that you can use for your next fishing trip. If high quality and innate functionality is all you are looking for, these are the glasses for you. They are not only stylish but are also durable and highly effective for fishing. The lenses are crafted from Photo chromic glass. They are both hydrophobic and polarized. Because of the large frame, the lenses cover more of your vision than most other polarized sunglasses. The pair is for people who indulge in unique choices when it comes to accessorizing. The frame is made of nylon that does not encompass the whole lens. Because the lower half is exposed, the glasses feel less chunky and make for a comfy fit for any face shape. The lenses for Costa Coba are created from polycarbonate. The reason they are designed so vast is so that they cover vision as much as possible. 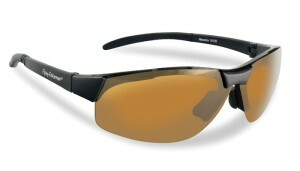 These are tinted in a whole range of colors for fishermen to choose from. The Boca Grande sunglasses are crafted to make optimal visions in tough environments. 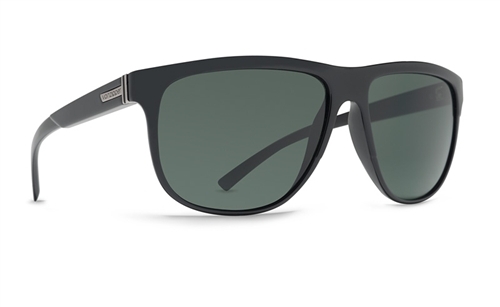 Crafted from ophthalmic glass, they have got AcuTint polarization. It reduced white sharpening images and glare. The lenses are colored to filter out some colors too. In addition to that, you get to choose between Smokey blue, green, and amber lens. The frame is contoured for a snug fit and may look chunky because of this, while the lenses are coated thickly for strength. 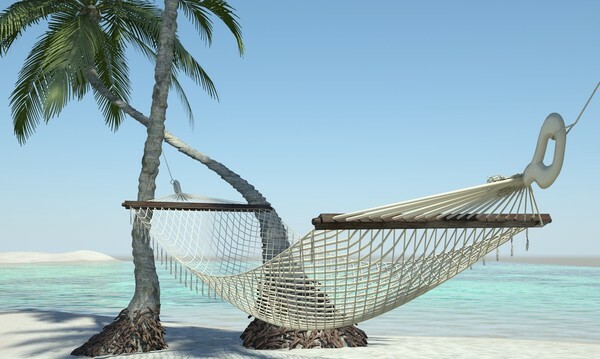 The sunglasses here are very stylish, effective, and the lenses are polarized so as to prevent glare especially if you are staring near the view of open water. On top of that, these glasses specifically are meant to implement one-of-a-kind color technology. At first, you will see that the glasses are simply green. The truth is that they block yellow light and boost reds, blues, and greens. The result of this is better definition and contrast. You can opt for a glass lens, which is recommended because it is sturdy and scratch-resistant while being light in weight. What Are The Best Sunglasses Lens Color for Driving?